No other device category is subject to the same pace of relentless innovation as smartphones. Every spec is improved with each new release, meaning better photos, performance and software for users. However, something seems to be stagnant in evolution compared with other hardware, that is, the battery life. Big battery and slim body seems hard to be conjured up. You may find some flagship phones with decent battery, if not big battery, with relatively slim body, for instance, Huawei P10 (3200mAh, 7mm), Samsung S8 (3000mAh, 8mm), OnePlus 3T (3400mAh, 7.35mm), Xiaomi Mi 6 (3350mAh, 7.45mm), and the Nubia Z17 (3200mAh, 7.6mm). The upcoming OnePlus 5 claims to be “the thinnest flagship phone”, but we are yet to know the exact number of the body thickness. 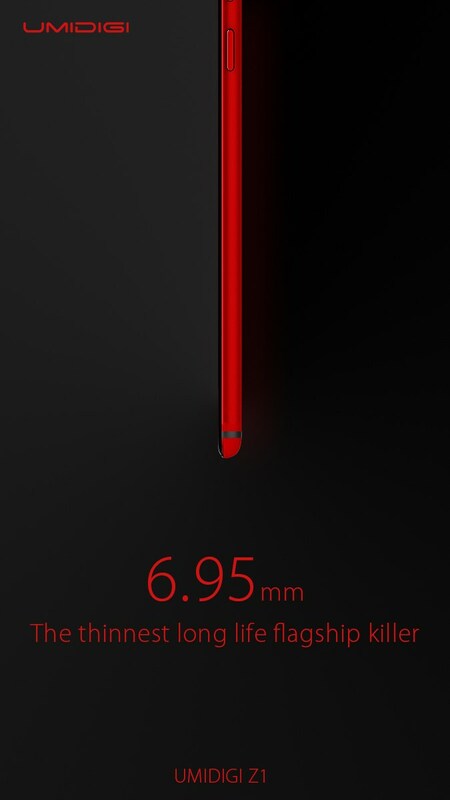 However, another Chinese smartphone manufacturer, UMIDIGI, is most likely to take the crown of “the thinnest flagship phone” with the coming UMIDIGI Z1, in which they install a mighty big battery into a merely 6.95mm-thick body. The once-thought incompatible features on smartphones now is made possible. 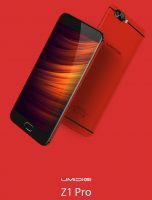 With the launch of UMIDIGI Z1, big battery and slim body is no more incompatible. This is yet another leap in physical transformation of smartphone. 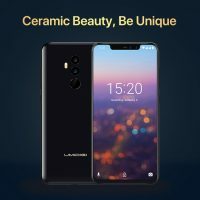 Enter official UMIDIGI Z1 site here for more subscription information and get your chance to win one UMIDIGI Z1 for free.